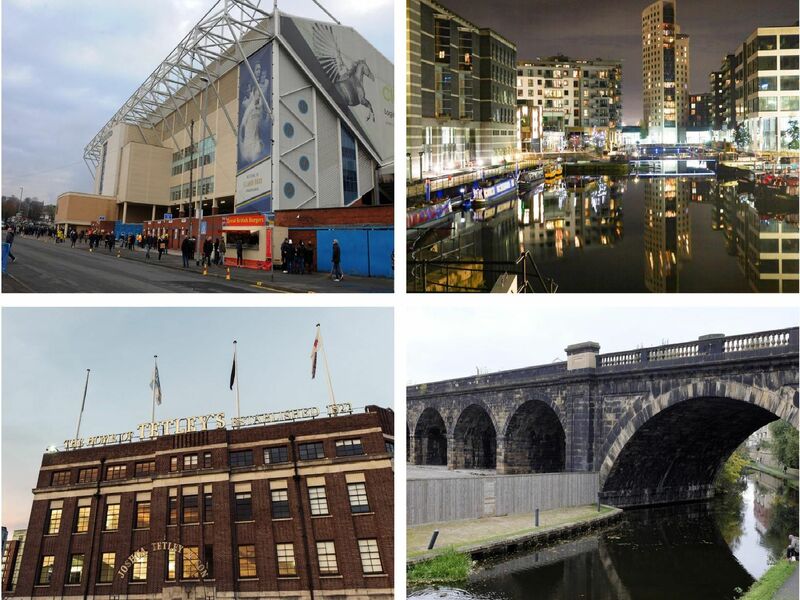 We all know Leeds is a great city, right? Known locally as The Dalek, Bridgewater Place is the tallest inhabited building in Yorkshire at a height of 112 metres. Its 32 storeys house car parks, offices and residential units. Call Lane has been a regular hotspot for party goers and alcohol drinkers for many years, and is often the first destination people from outside the city go to sample the city's nightlife. Clarence Dock, as it used to be know, was transformed into this vibrant hub for entertainment and activities. A jewel in Leeds' crown, for sure.